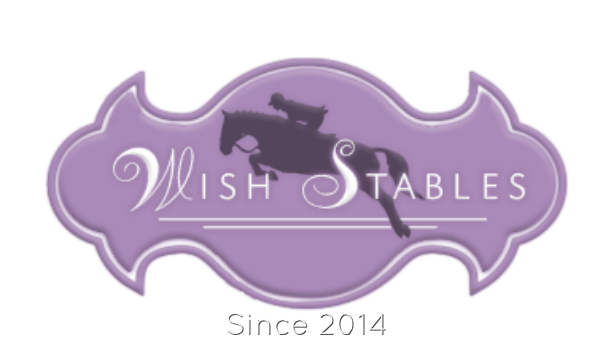 Wish Stables has opened her doors in 2014. 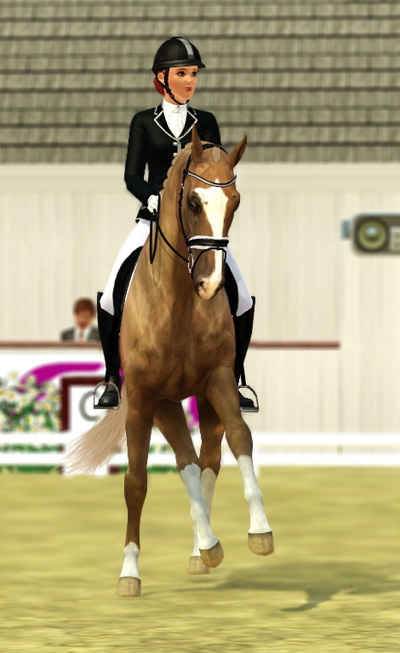 Since then we focus here on competitions with all of our horses. We don't focus on one breed, so you will see all kind of horses here. We train, breed and compete in dressage, show jumping and eventing. 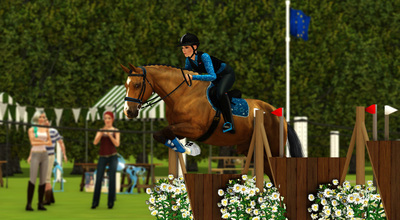 We also try to expand our stables with new disciplines. 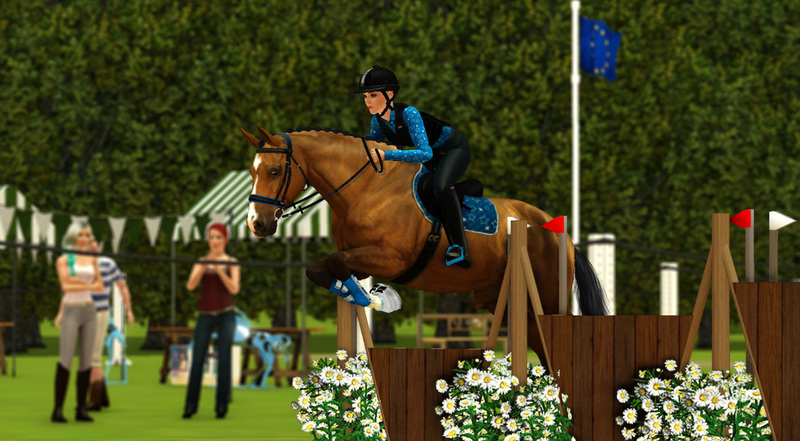 This is a Sims 3 roleplaying site. 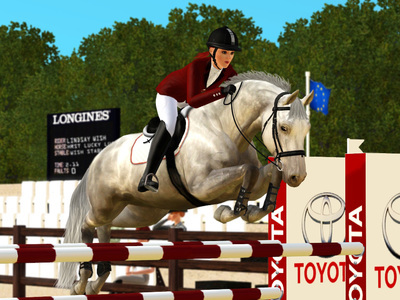 None of the facilities, people or horses are real and any similarities to exisiting people, horses or places are incidental.